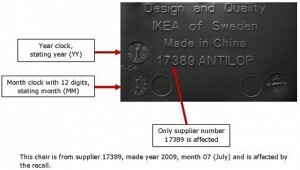 The U.S. Consumer Product Safety Commission and Health Canada, in cooperation with IKEA, today announced a voluntary recall of about 169,000 ANTILOP High Chairs. 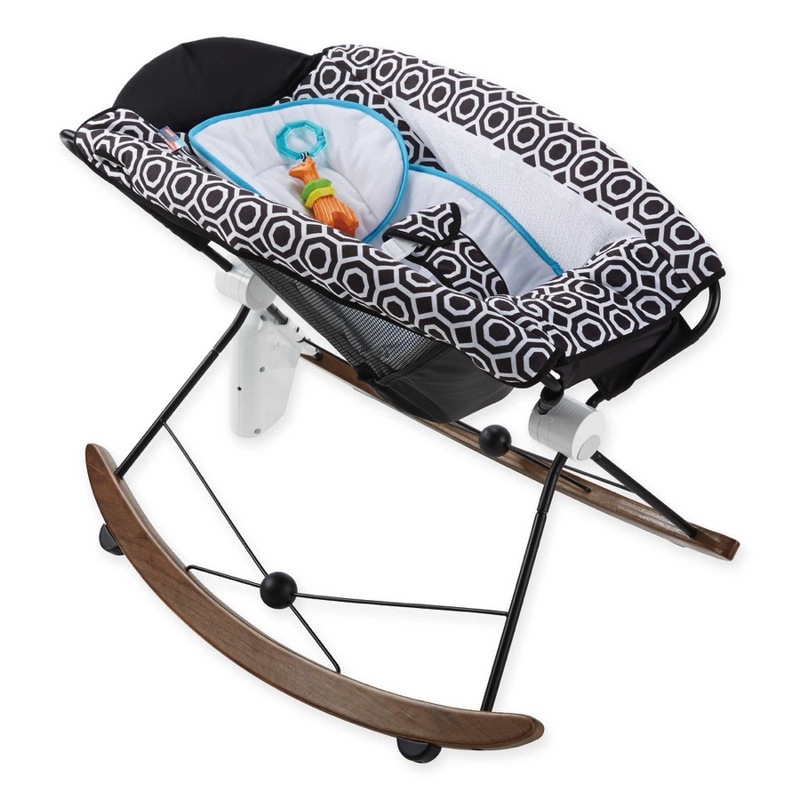 The high chair’s restraint buckle can open unexpectedly, posing a fall hazard to the child. IKEA has received eight reports worldwide of restraint buckles that opened unexpectedly, including three reports of children who received minor injuries after falling from the high chair. Consumers should immediately stop using the high chairs and contact IKEA toll-free at (866) 966-4532 anytime, or visit the firm’s website at www.ikea-usa.com to obtain a free replacement seat restraint.